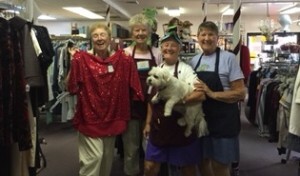 Holy Trinity Episcopal Church in Countryside has a strong KAIROS ministry team. 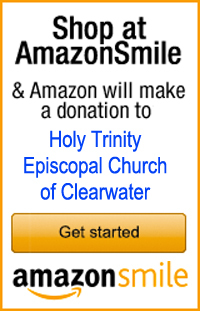 Hear the 2-min audio interview with Charlie Kunath who talks about this transformative ministry for volunteers and for the men in the Zephyrhills Correctional Institute, where he recently spent 4 days. KAIROS is an ongoing fellowship with persons in prison which begins with a three day short course in Christianity held in the Tampa area. The course and the ministry is modeled on the Cursillo/Walk To Emmaus format. 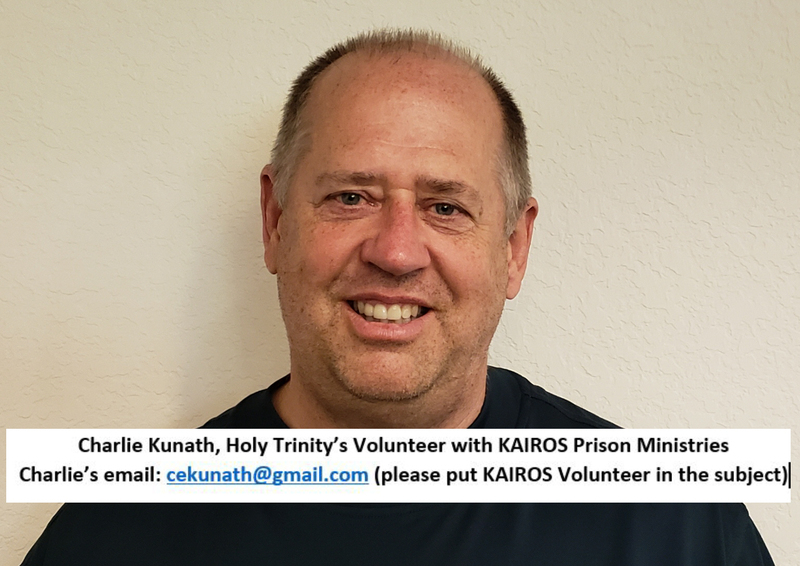 The mission of the Kairos Prison Ministry is to bring Christ’s love and forgiveness to all incarcerated individuals, their families and those who work with them, and to assist in their transition to becoming a productive citizen in their community. They know that men in prison feel unloved, alone, and most have no friendship with God. Some of us in the free world are already imprisoned by the way we live our lives, but the KAIROS program teaches them that they can be in prison and still be free!